Please note that the HVCEO is its own entity. 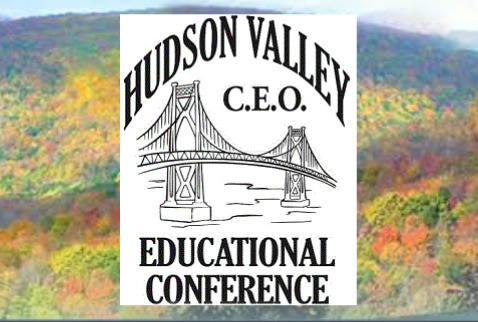 The conference is not planned by the Mid-Hudson NYSBOC Chapter. We are providing the information about the conference as an accomodation to our membership.